Just an hour’s drive north of Swakopmund and 53km from Henties Bay is the Cape Cross Seal Reserve – the largest mainland breeding colony of the Cape seal in the world. Cape Cross gets its name from a stone pillar erected by Portuguese explorer Diego Cao. The Namib Desert is not only one of the world’s oldest deserts, but also one of the driest. No fresh water is naturally available at Cape Cross. All water is transported over land from Henties Bay. However, the absence of natural fresh water will be no problem for the traveller. Be assured that our valued clients are spoiled in luxury rooms with all the necessary facilities. One would expect to see an abundance of marine mammals such as Cape seals, but what might surprise most visitors are the relatively large numbers of jackal and brown hyena. Both species are fully adapted to survive in this hostile environment. Honeymooners and private functions are a specialty of Cape Cross Lodge. Guests will be delighted with the desert flora and fauna, not the least of which are the ancient Welwitschia plants, dating back 2 000 years. The history and geology of the Skeleton Coast will fascinate you. The coast is a paradise for fishermen, and fishing gear is available to guests, but bring your own surfboard. A mere 4km from the seal reserve you will come across Cape Cross Lodge. Ideally suited for those exploring the Skeleton Coast and Damaraland, Cape Cross Lodge is a haven for travellers, with a glassed frontage to maximize the natural light. For those misty, cool days, a blazing fire will welcome you in and ward off the chill. 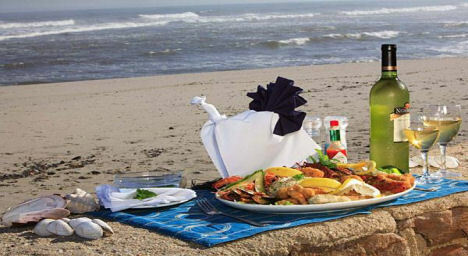 Cape Cross Lodge offers eighteen sea view standard suites and two luxurious sea view semi-suites. 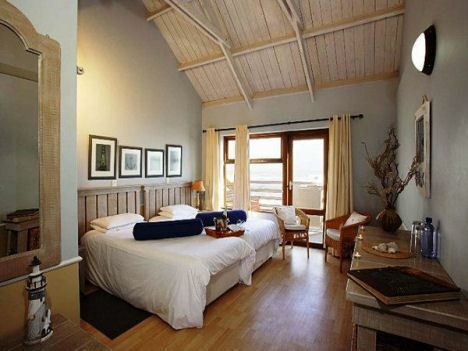 All rooms offer excellent panoramic views over the beautiful Atlantic Ocean. The rooms on the first floor offer private balconies and the ground floor rooms have direct excess to the beach. 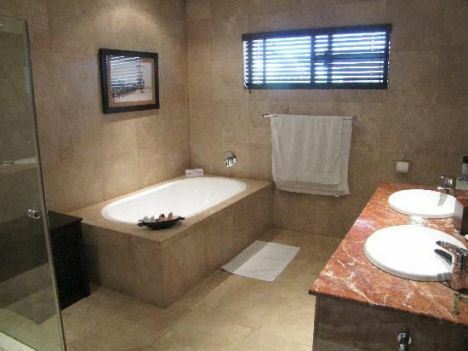 As you can expect from a lodge renowned for its high standards, the bathrooms are spacious and luxurious. The restaurant, with its central fireplace, is the place to be in the evenings. The fire warms the dining room and lounge area during winter and colder days. The fresh sea breeze cools this area down during the warmer summer days. The menu is extensive and Cape Cross lodge offers seafood, game and a wide variety of salads and desserts to satisfy everybody’s tastes. Dinner is often served around open fires. 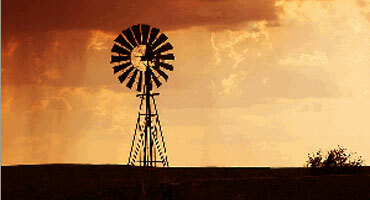 Cape Cross Lodge is known for its excellent breakfast buffet and afternoon coffee/tea with their famous home baked cake. 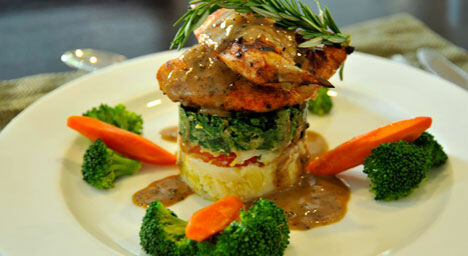 Lunch is a ’la carte and day visitors are welcome. The time you spend at Cape Cross Lodge will never be boring. The main attraction might be the massive colony of Cape Fur Seals less than 2 km from the lodge but, visiting the colony is certainly not the only activity. The lodge is at one of Namibia’s best fishing spots and fishing can be arranged. We recommend tag and release, but for those who want to freeze their fish, we are more than willing to help. A collection of excellent paintings is displayed at the lodge. Both to admire, or to buy if you want to make use of the time and make an investment. In 1486, early Portuguese explorers erected a cross on a rock. In spite of the very harsh conditions, the cross remained there for four centuries and gave name to the nature reserve and the lodge. The museum which is in the lodge, houses many remnants left by past settlers who visited the area to fish, mine salt and hunt whales. Cape Cross Lodge and Temba Travel are proudly associated with Marang Gardens Hotel in Francistown in Botswana. This hotel is in a beautiful setting with magnificent gardens. Planet Baobab a very special destination near Gweta in Botswana. Planet Boabab offers excellent accommodation under huge Baobab trees on the Makgdadigadipans in Botswana. Nata Lodge was rebuilt in 2008 and is now a luxury lodge. Nata Lodge is in Nata halfway between Francistown and Maun and halfway between Maun and Kasane. Senyati Safari Camp is near the Chobe Game Reserve in Kasane Botswana. Senyati Safari Lodge offers both camping and self-catering (self-contained) accommodation. Alte Brucke self-catering accommodation in Swakopmund is only about an hour's drive from Cape Cross Lodge and perhaps the perfect place to start your Skeleton Coast holiday. From Swakopmund you can take the dirt road to the famous Fish River Canyon where a night in Canon Lodge or a few days at Ai-Ais resort will be very rewarding. If you decided to stay on the main road you can easily reach Grunau about halfway between Cape Cross Lodge and Cape Town, within a day. In Grunau, Grunau Motor Inn, offers self-catering (self-contained) accommodation while the award winning Grunau Country House offers excellent accommodation and meals. If you plan a tour of contrasts, then Zimbabwe and Cape Cross Lodge will be a perfect combination. Cape Cross Lodge is in the Namib desert while Zimbabwe is a sub-tropical country known for its beauty. You will need two days to drive via the Caprivi to Victoria Falls in Zimbabwe. Victoria Falls is perhaps the most beautiful destination in Africa and their hotels and lodges are word class. Adventure activities such as walking with lions, elephant back safaris and White water rafting is legendary. From Victoria Falls you can drive along the southern shores of Lake Kariba to Binga. 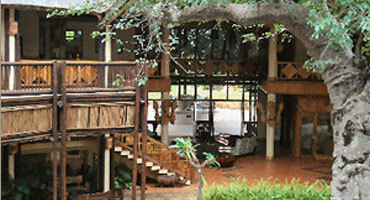 In Binga Kulizwe Lodge offers self-catering accommodation. Your main Zimbabwe destination will however be the resort with the name Kariba. If you found the atmosphere at the Cape Cross Lodge attractive, then consider the equally luxurious Caribbea Bay Hotel and resort. This hotel is built in a Greek style and an excellent place to spend a week. If your budget is depleted consider the Cutty Sark Hotel, a more affordable option with views over the lake.